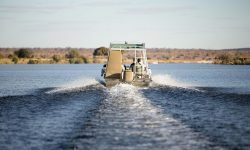 The Zambezi Queen, known as the ZQ, is located along the banks of the great Chobe River, offers world-class sophistication in one of the most remote locations on earth. With only 14 suites, the ZQ is as unique and adventurous as it is comfortable and elegant. In fact, it is unsurpassed in all aspects and the last word in Luxury African River Safaris. 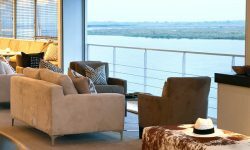 Each suite features air-conditioning and a private balcony, offering unobstructed views of the river and vistas. Enjoy remarkable game viewing from the comfort of your bedside. Whether dining on the upper deck restaurant while watching the animals gather at dusk, doing a water-based river safari from one of our private boats, or attempting to land your first tiger fish, our professional team will be on hand to meet your every need. 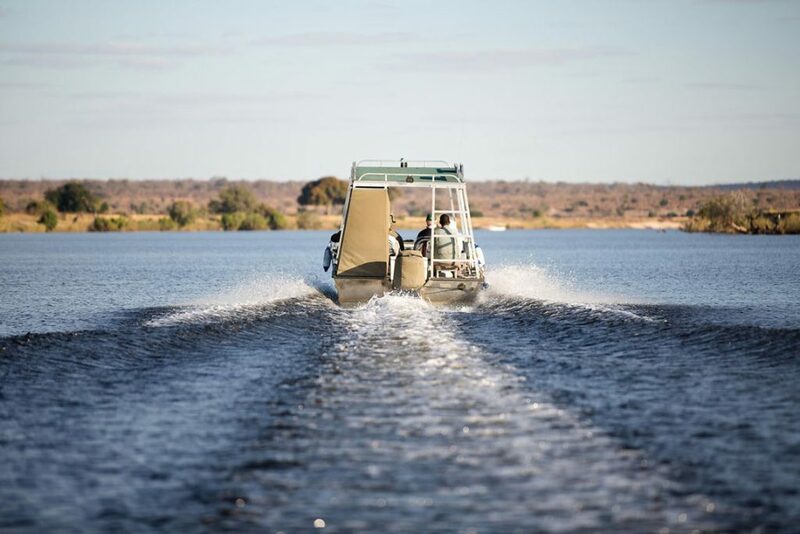 The ZQ allows for an entire stretch of river to be explored from a vantage point making for incredible game viewing.